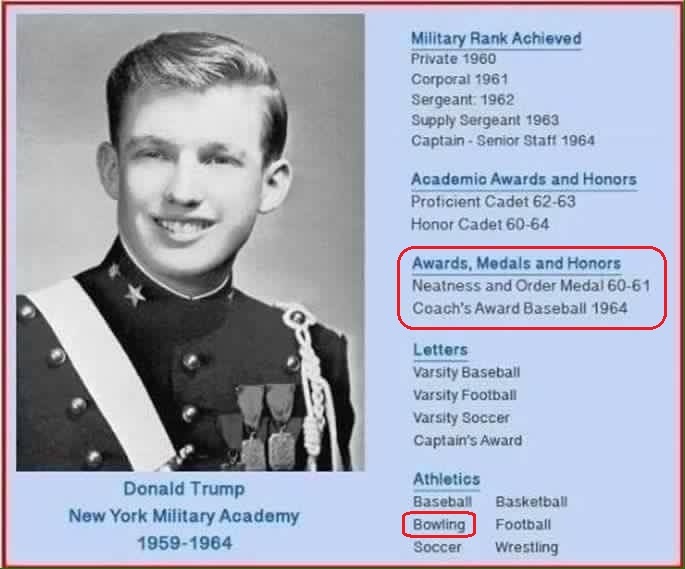 Somehow I knew the "King of K-Mart" was a bowler. And, he spent 5 years in "high school." ([Sept. 59- June 60], [Sept. 60- June 61], [Sept. 61-June 62], [Sept. 62- June 63], [Sept. 63- June 64]) Trump received less than remarkable promotions his first four years. 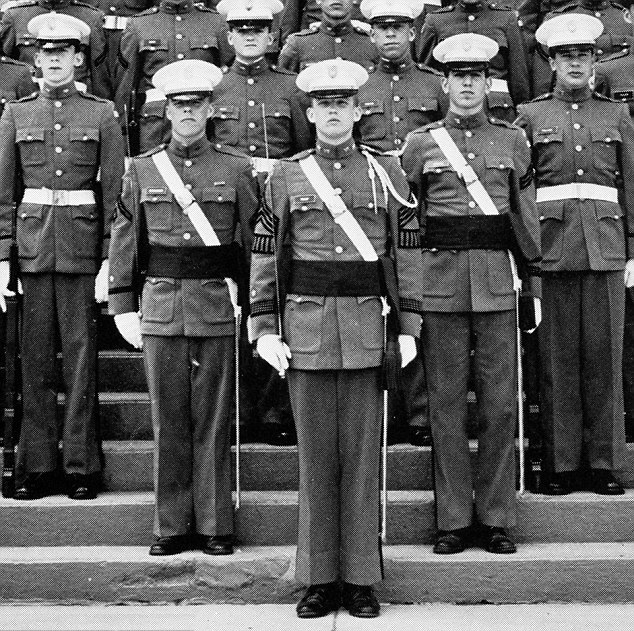 During that time, he rose only to the rank of supply sergeant while many fellow juniors were lieutenants. He was removed from the coveted post atop A Company and transferred to a (clerical) school staff job — with no command responsibilities whatsoever. He was moved out of the barracks and into the administration building. 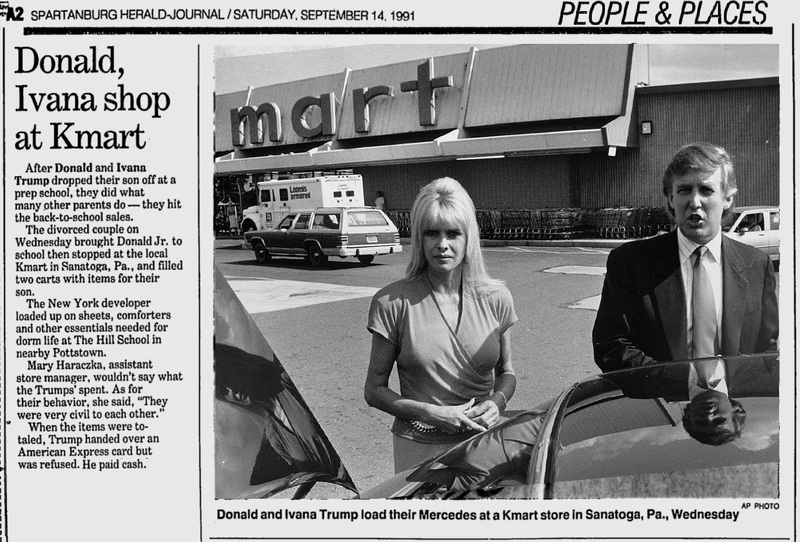 He was not popular. 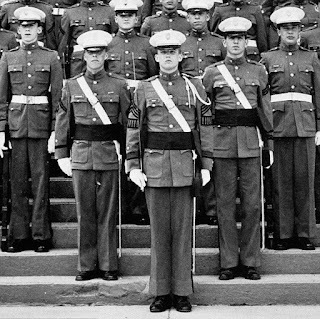 Yet Trump appeared confused about a longstanding military tradition on Wednesday night, despite his 5 years of supposed 'military' training. While speaking with Fox News' Sean Hannity at an Air National Guard hangar in Middletown, Pennsylvania, Trump paused as loudspeakers began playing the tune, "Retreat," in the distance. This announces the lowering of the Stars and Stripes (retiring of the colors). 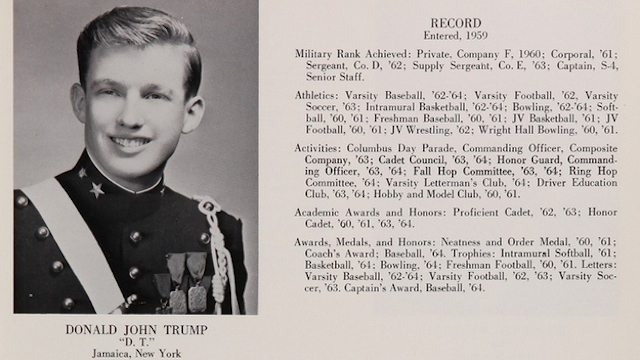 Dad only left him tens of millions. 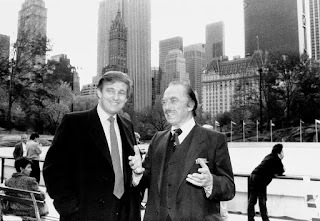 Donald's grandfather, Fred Trump, born Friedrich Drumpf, in Kallstadt, Germany, in 1869, had an estate worth $500,000 in today’s dollars when he died in Queens on May 30, 1918, at age 49. His mom, Elizabeth, left him hundreds of millions. 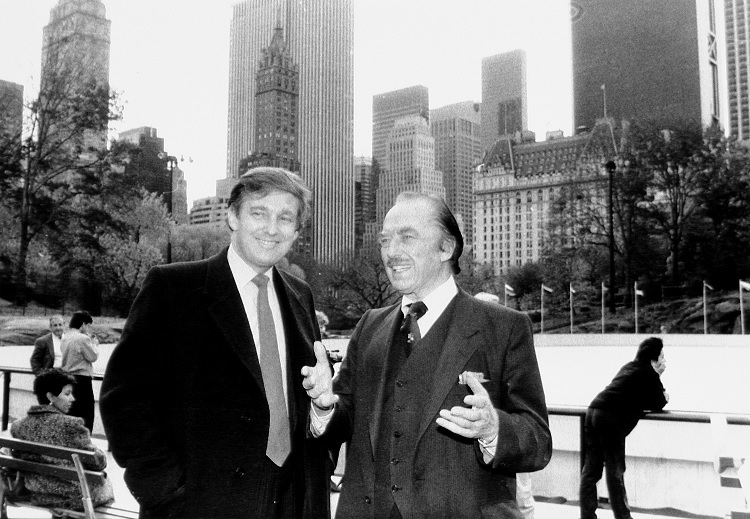 Trump's father, Frederick Christ "Fred" Trump, made a sizable fortune by building and selling housing for American soldiers and their families in World War II. 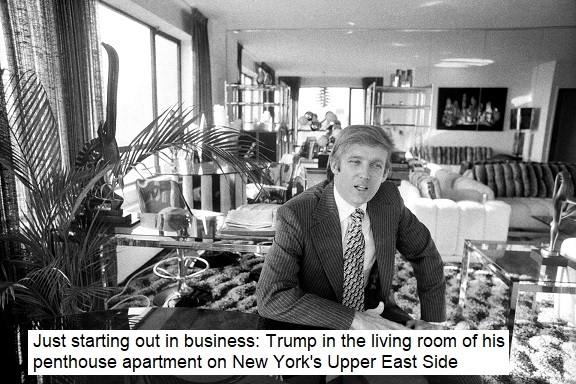 It was at his father's real estate company that Trump got his start in business. 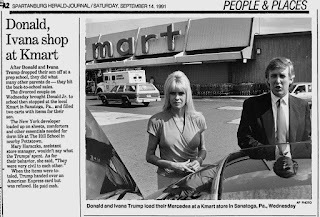 In 1971, he took control of his father's apartment rental company, Elizabeth Trump & Son Co., and later on, he renamed it The Trump Organization. Trump stuck mostly with real estate investments during this period, particularly condo associations, huge apartment buildings and Federal Housing Administration (FHA)-backed housing, all in the New York metropolitan area.